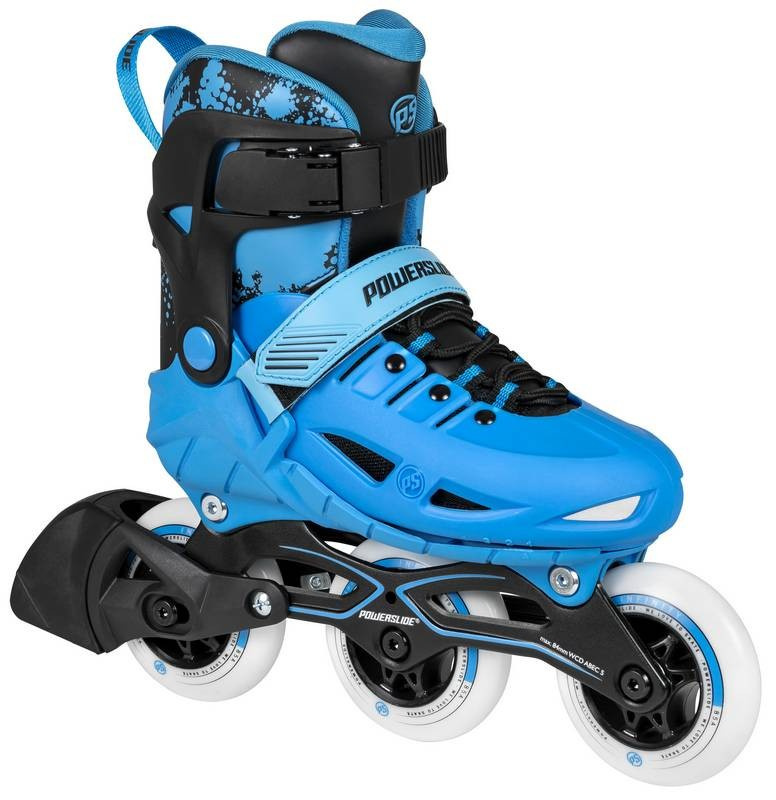 The Powerslide Phuzion Universe Blue skates are stretchable in 3 sizes and feature a very simple set-up system - pushing the button to push the button. <? xml: namespace prefix = "o" ns = "urn: schemas-microsoft-com: office: office" /> Skates are seated on a Cateye stamped frame. The Infinty model has a hardness of 82A, the diameter of the wheels depends on the size of the skate. 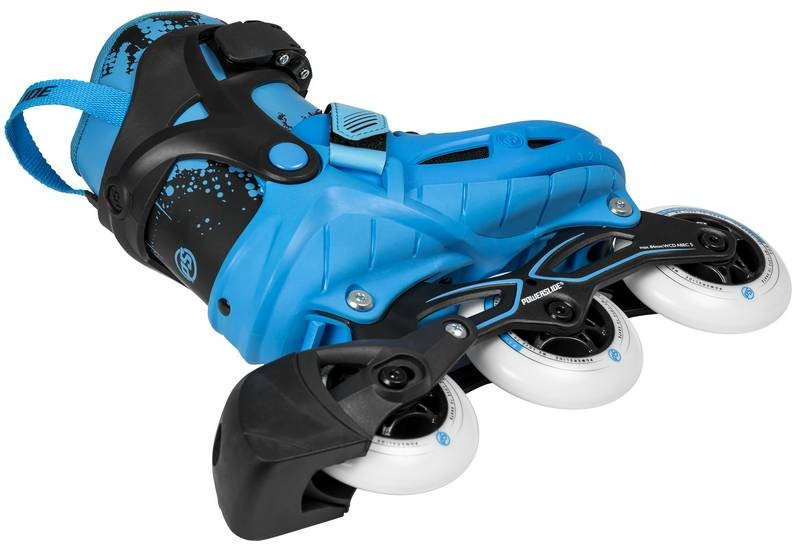 Powerslide PhuzionUniverse Blue inline skates feature Wicked ABEC 7 bearings. Kyodo Japanese oil was used in the production of bearings. The Height Adjustable Brake System (HABS) offers plenty of advantages over conventional foot brakes. The height adjustment function is ideal for finding your preferred personal braking position. The braking surface has a larger contact area. 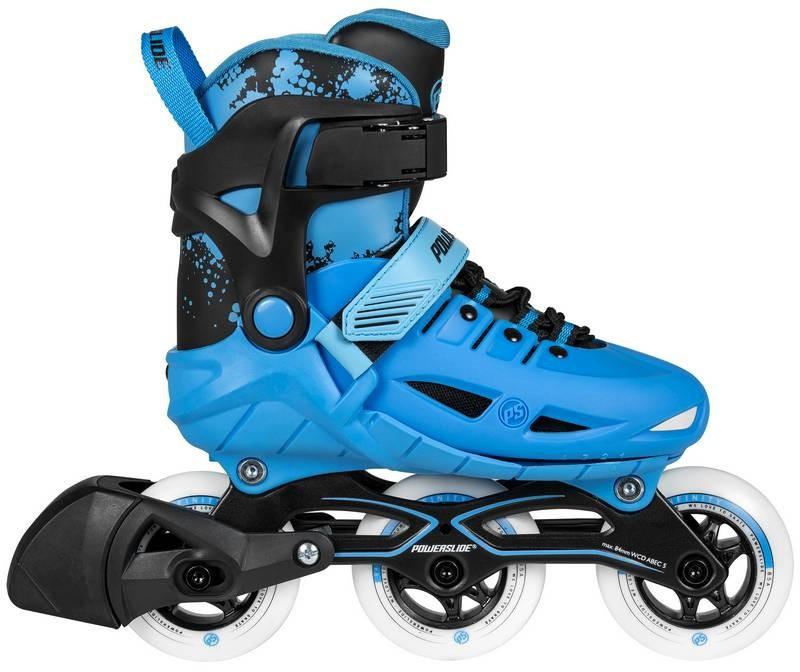 0 Review "Children&#39;s roller skates Powerslide Phuzion Universe Blue"